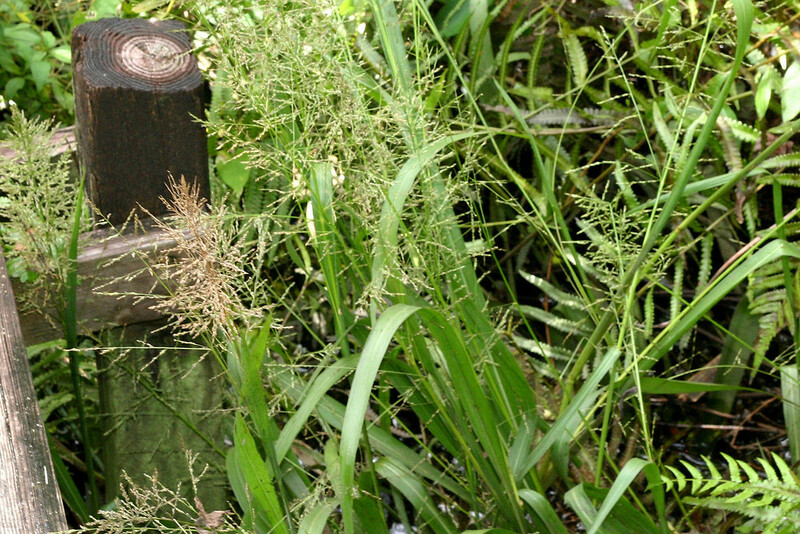 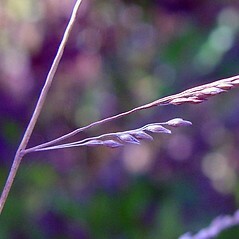 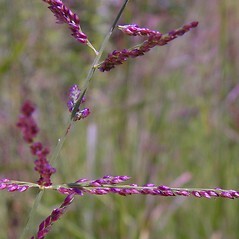 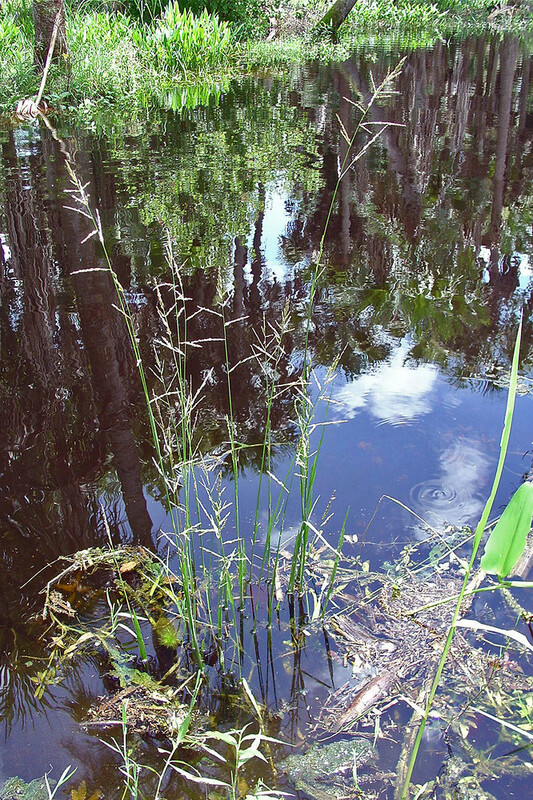 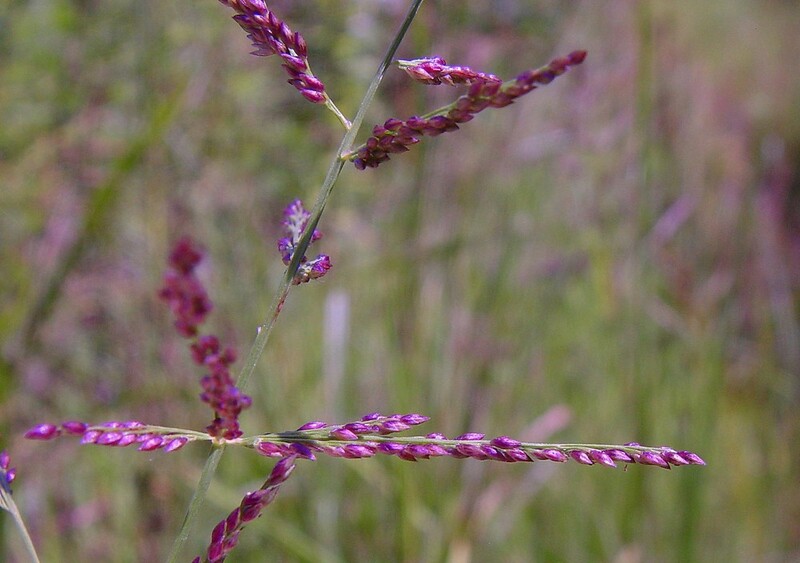 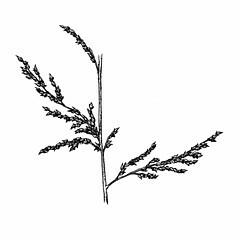 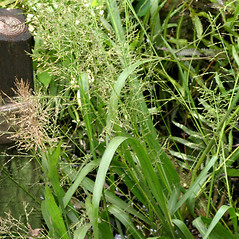 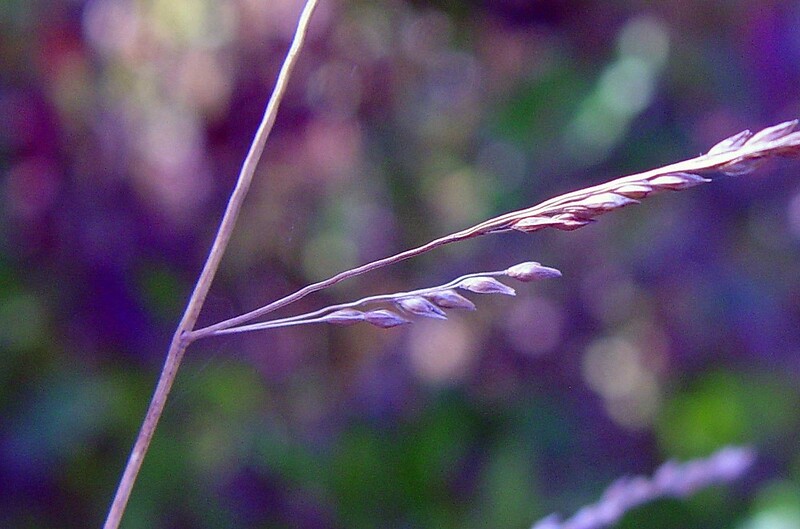 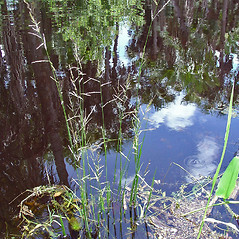 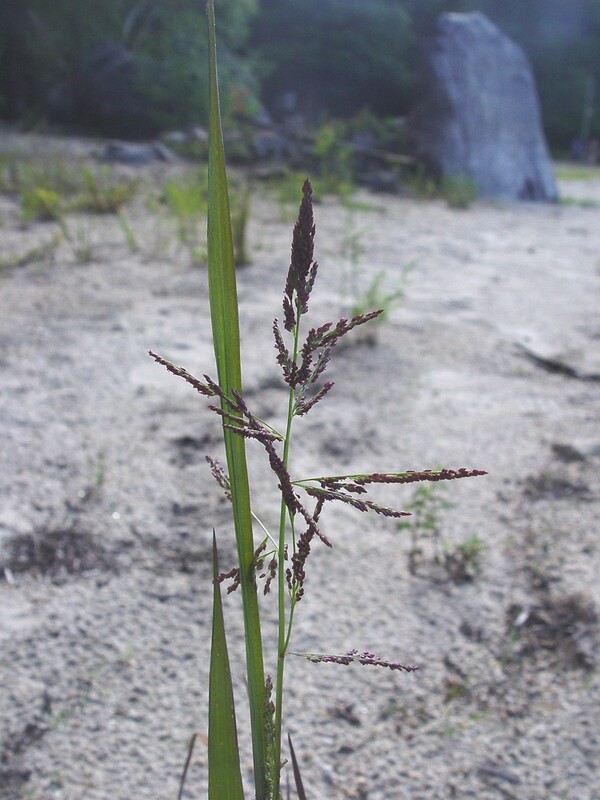 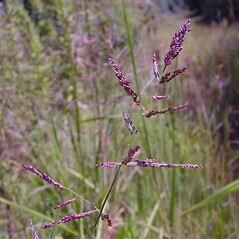 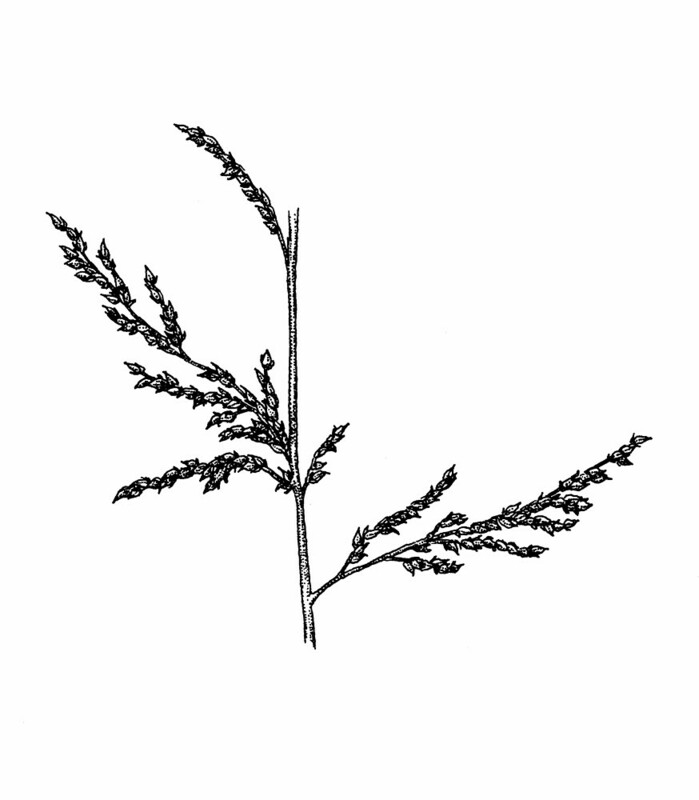 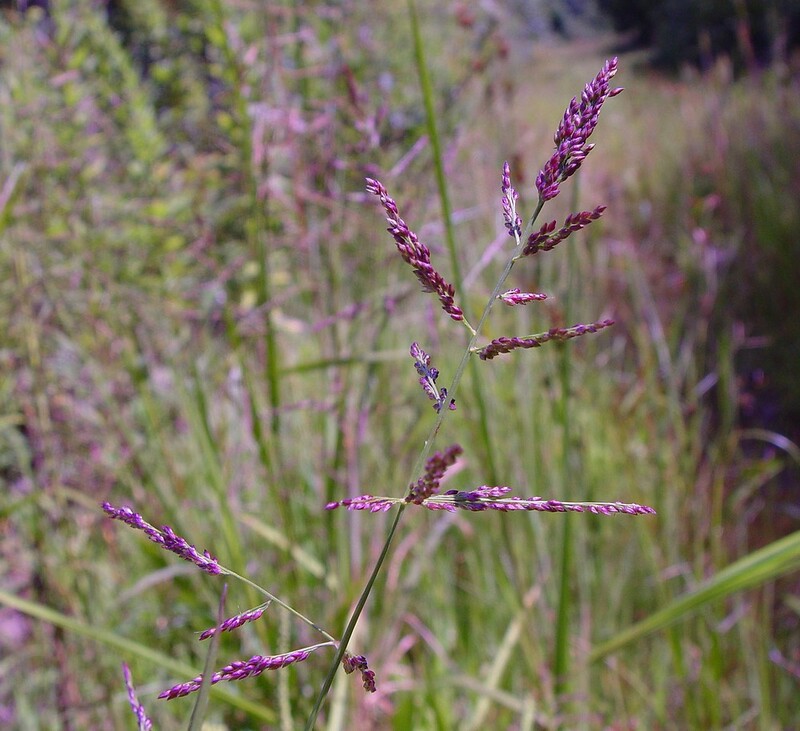 Long-leaved redtop-panicgrass is a native grass confined to sandy or peaty pond shores, marsh edges and flood plains. 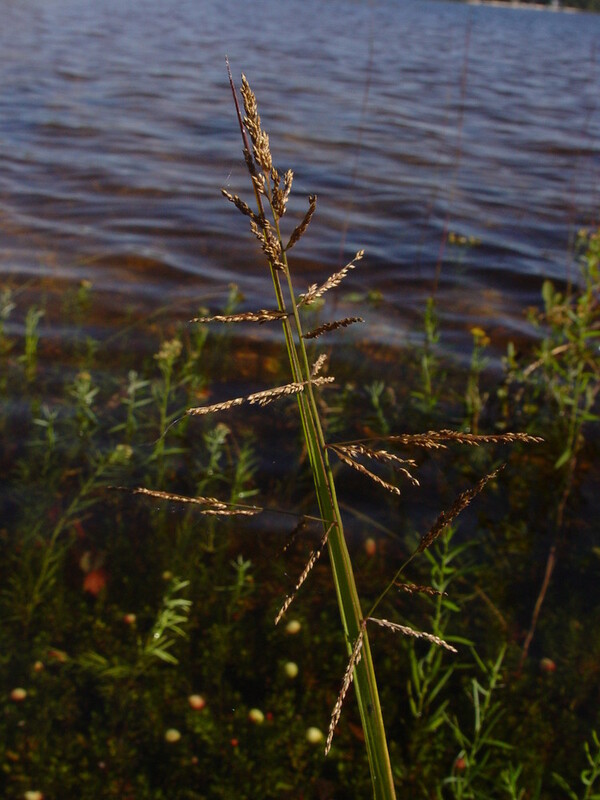 There are three subspecies in New England, two of which are of conservation concern, while the third is common and widespread in New England. 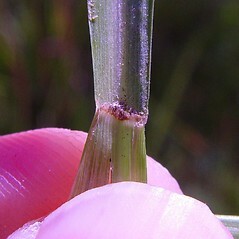 spikelets born on pedicels 1-6 mm long, not secund, and apex of upper lemma and palea without papillae (vs. C. longifolia, with spikelets borne on pedicels 0.5-1.5 mm long, secund, and apex of upper lemma and paleo with simple or compound papillae). 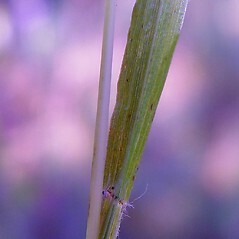 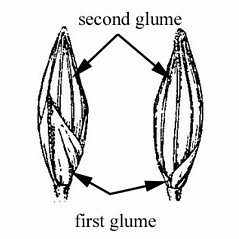 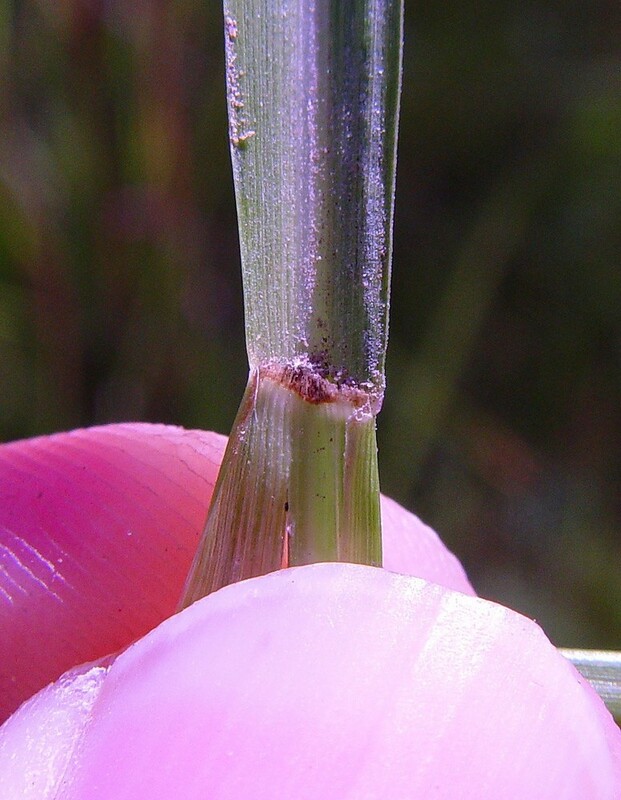 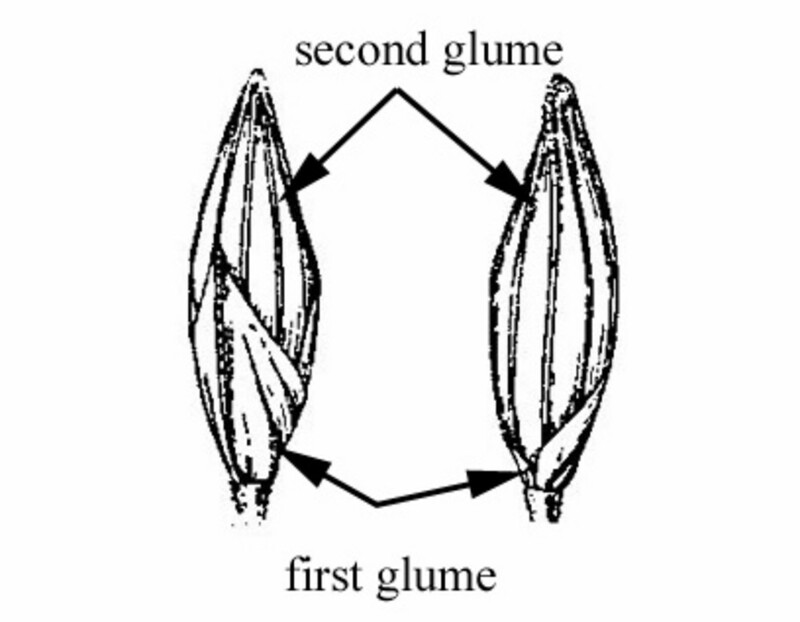 spikelets born on pedicels 3-15 mm long, not secund, sheaths terete, and apex of upper lemma and palea without papillae (vs. C. longifolia, with spikelets borne on pedicels 0.5-1.5 mm long, secund, sheaths compressed, and apex of upper lemma and paleo with simple or compound papillae). 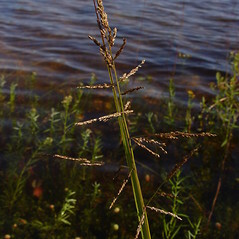 Subspecies longifolia is known from CT, MA, NH, RI. 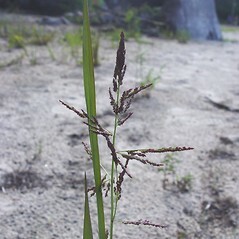 Subspecies elongata is known from CT, RI.